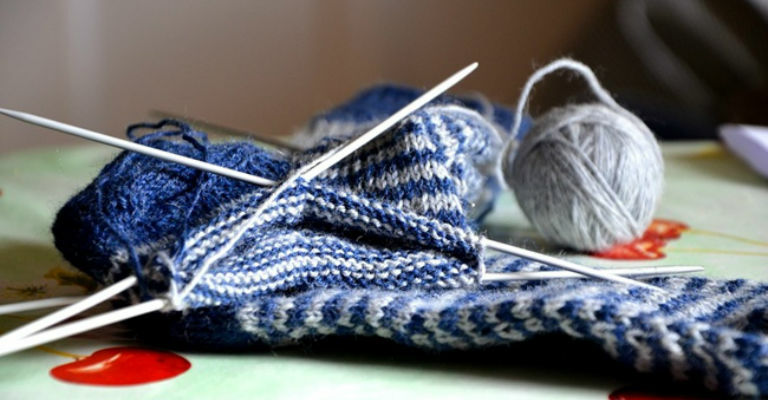 Whether you’re a knitting pro or just want to give it a go come along to one of our community sessions! Join us with our community project where you can have a go at crafts from the time of World War One. The outcomes of this project will be exhibited at Durham Cathedral (24 October — 4 November) as part of our WW1 Butte Crosses display. A free event , no booking required.